I branched out of my "comfort zone" a bit today- instead of creating an ELA anchor chart, I switched gears and went in the direction of math! 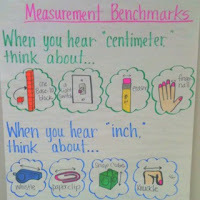 In particular, I created this anchor chart that focuses on the metric mass measurements of grams and kilograms! I designed this anchor chart because I wanted my students to have a solid understanding of what a gram and a kilogram "feels" like. As an ELL and reading teacher for the past 14 years, it was rare that I taught much math. However, I was the person who provided math accommodations on state tests for my ELL students. I witnessed them struggle with questions like the apple example on the anchor chart, and I was certain it was because they had forgotten the meaning of "gram" and "kilogram". Then, I saw my own daughter having trouble with this once last year when she was working on homework. So, when I saw this anchor chart, I thought about how a similar one could be made to help kids remember the difference between grams and kilograms. However, as you can see, I added the test question that I saw students struggle with, and provided a "think aloud" strategy on the anchor chart. I would give each student a small paperclip to keep (whenever I have informed a student that they can keep one of my paperclips, they have acted like I have given them a true treasure! ), and I would pass around a dictionary, so that students could truly understand the difference between holding an object with the mass of one gram and holding an object with the mass of one kilogram. After discussing the apple example, I would reveal the rest of the poster, and tell students that we will work through determining the best estimate for each individual item listed, beginning with the bike. Since I am a huge fan of active student engagement and total participation techniques, I would instruct each student to use their hand to make a sign language G if they thought the gram answer was correct, and to make a sign language K if they thought the kilogram answer was correct. (I would also allow students to discuss their thinking on the first few with a partner.) Then I would randomly choose 1 or 2 students to explain their thinking as they determined their answer. If you have an anchor chart to share, I would love to see it! Please link up! I really love this anchor chart, and am going to go do it this week as a review with my kiddos on this concept. It's so hard for them to grasp, but I like the way that you have it laid out. Thanks for sharing and hosting! I always get excited when I feel like I have something to contribute. Love this anchor chart. It is so neat and organized, and I feel like it really gives the students a clear idea of the subject matter as well. 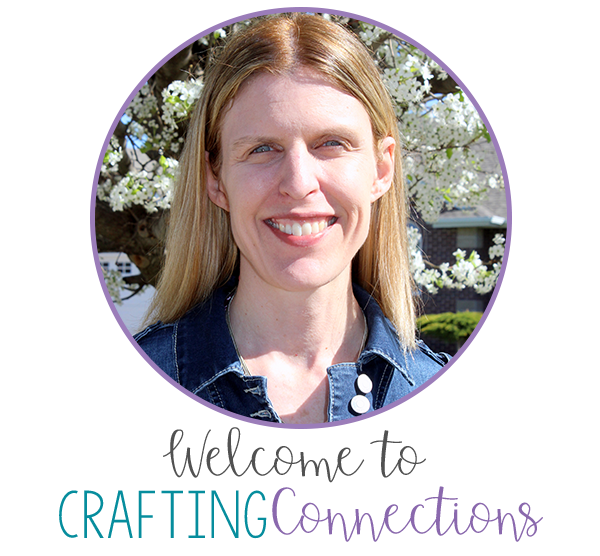 I am excited about sharing on this linky when I have a good model to add. Thanks for hosting! Thank you! 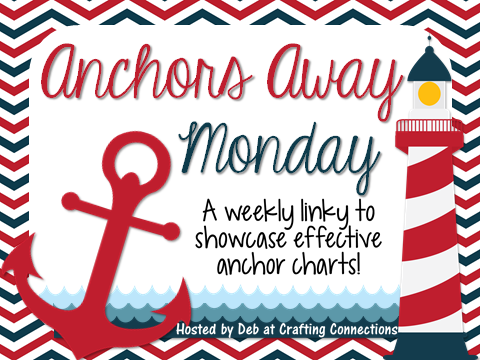 I would love to see your anchor charts whenever you get a chance to link up! :) Thanks for visiting!